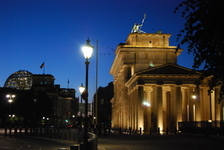 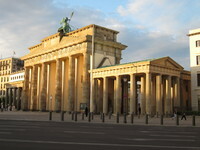 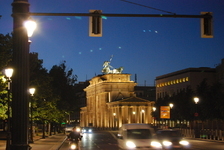 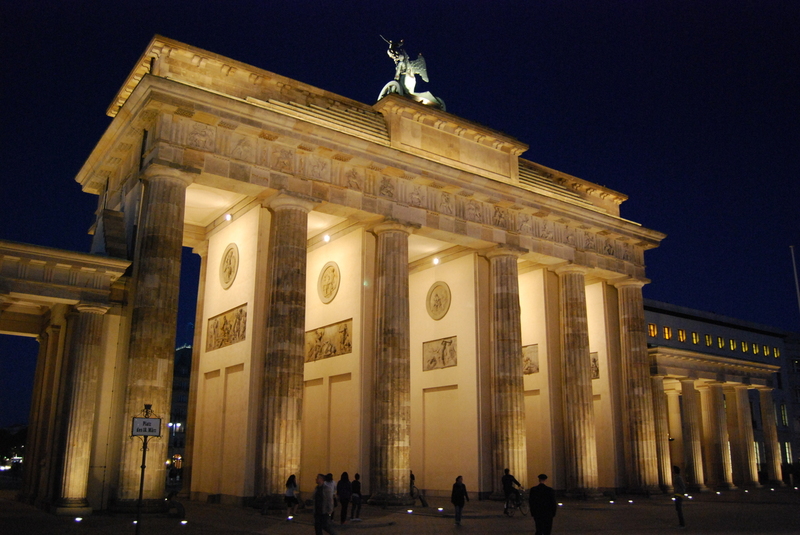 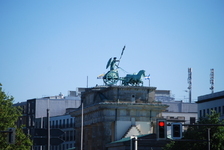 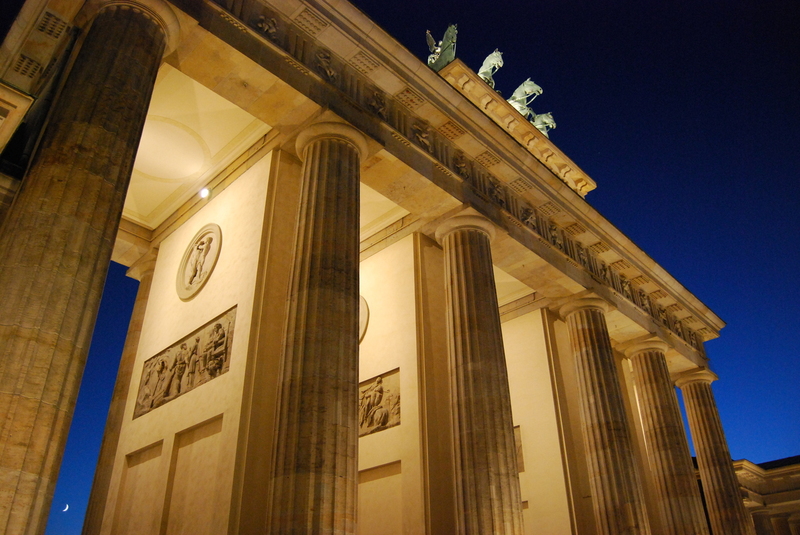 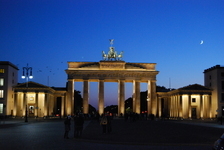 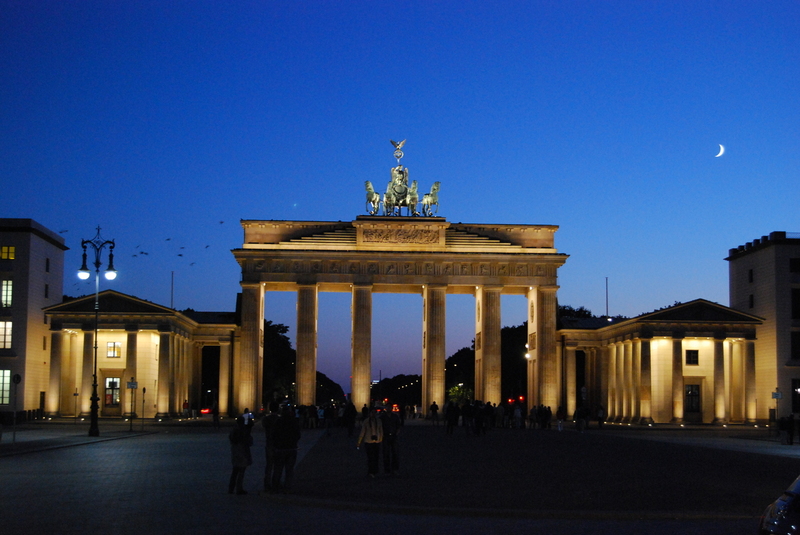 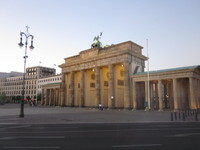 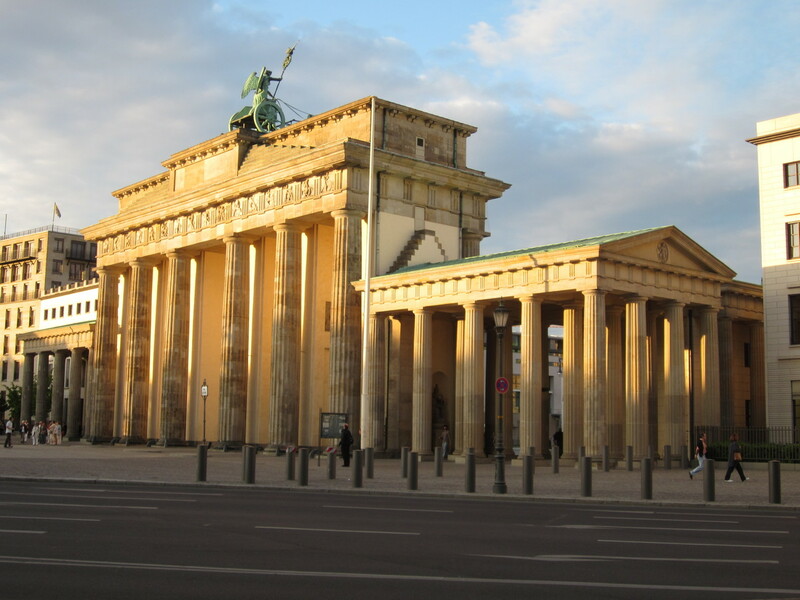 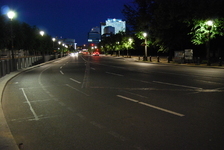 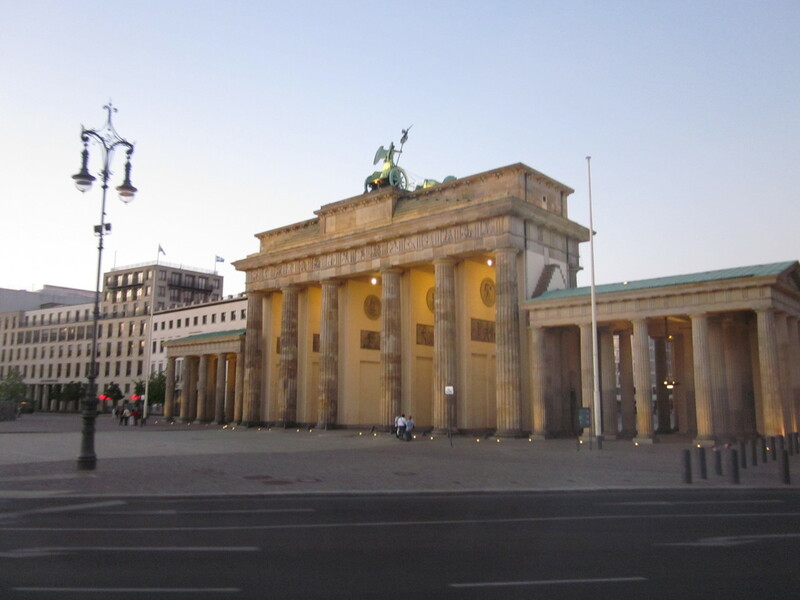 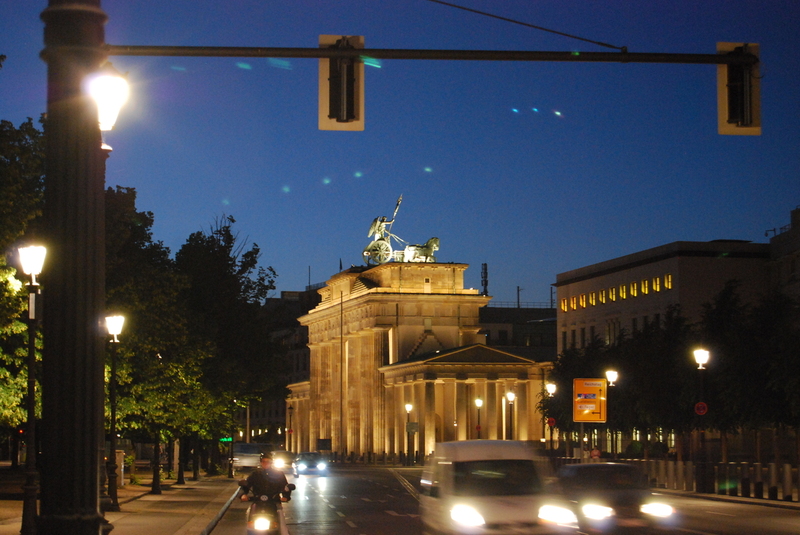 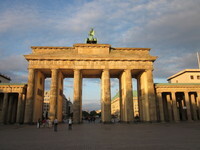 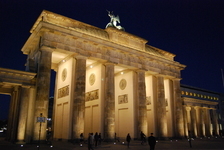 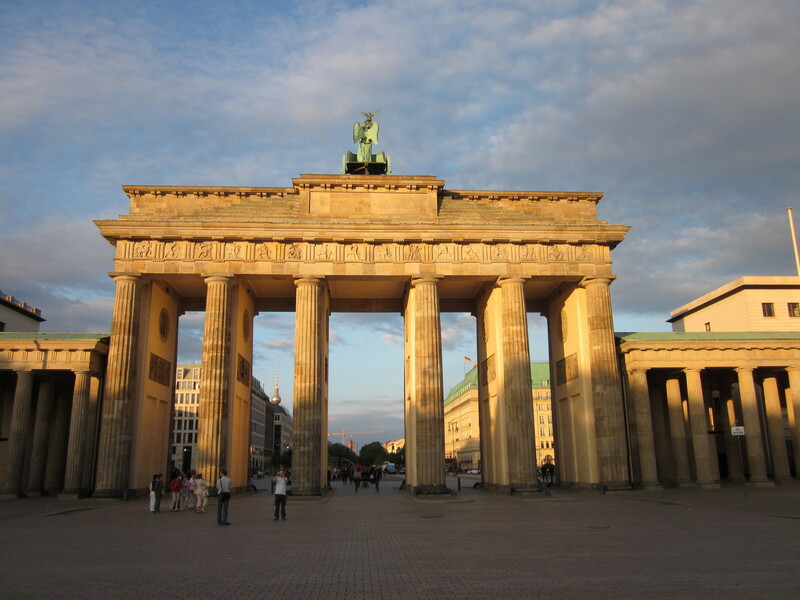 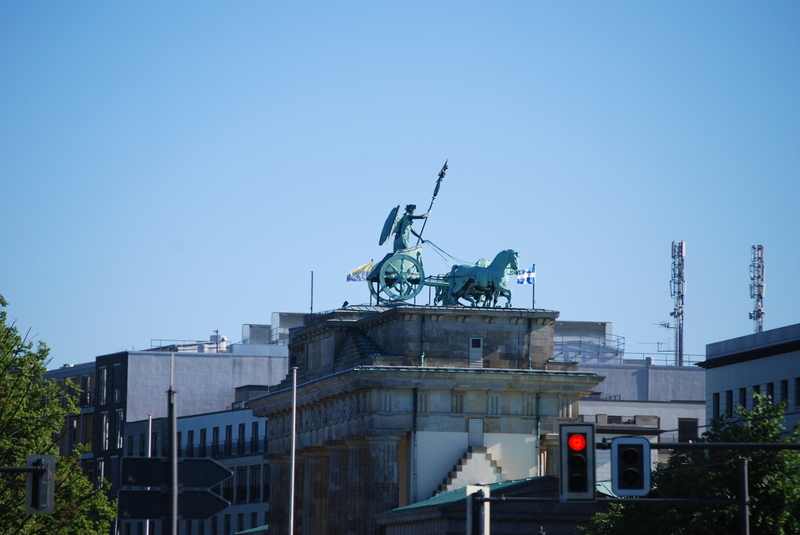 Twenty years ago, our hotel in Berlin would have been in no-man's land between the East and West, it was about a three minute walk from the Brandenburg Gate and as you'll see, I have lots of photos of the Brandenburg gate. 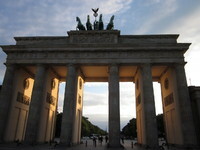 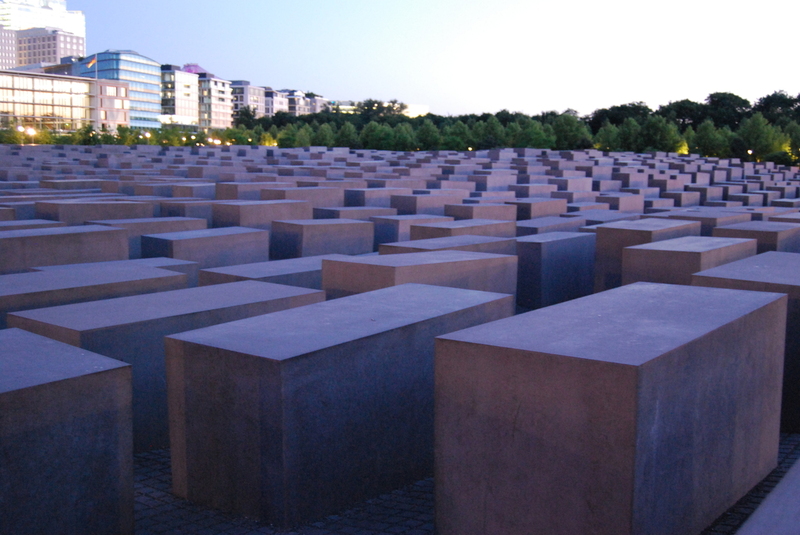 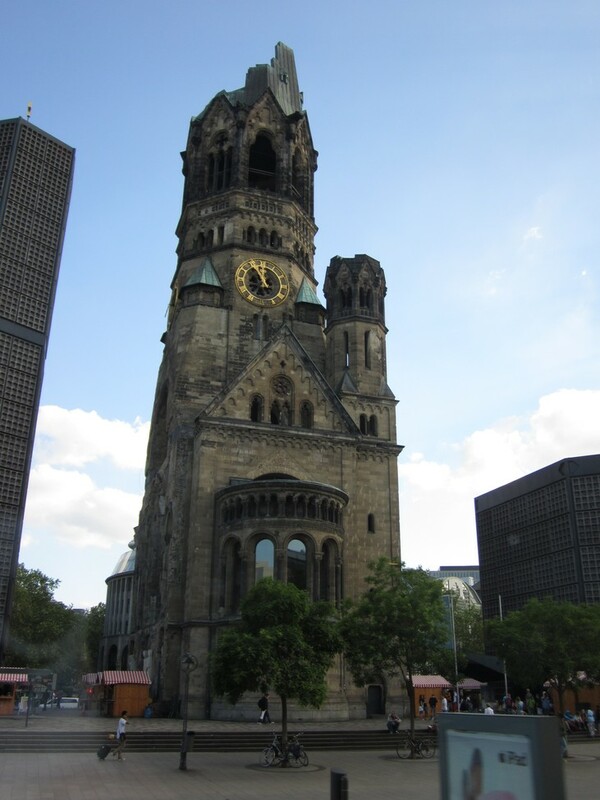 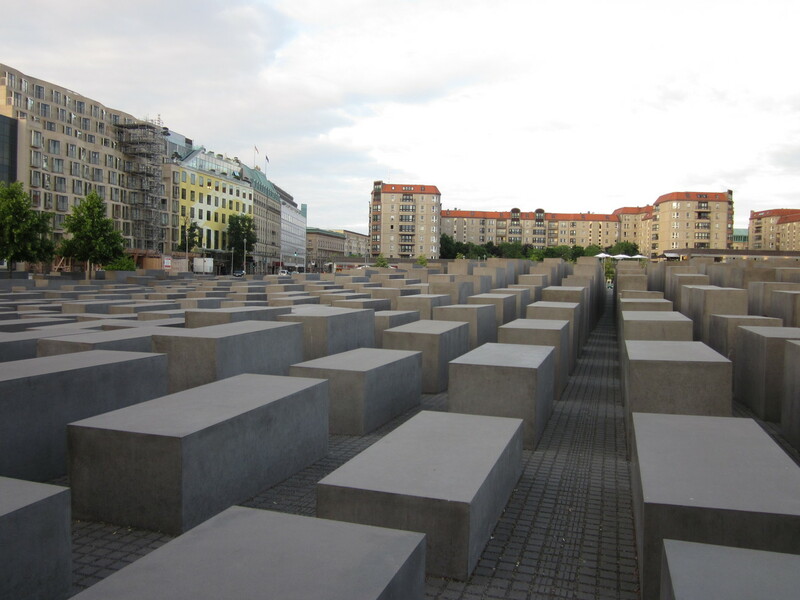 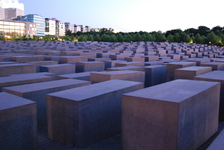 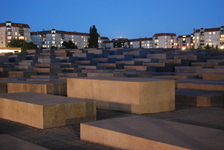 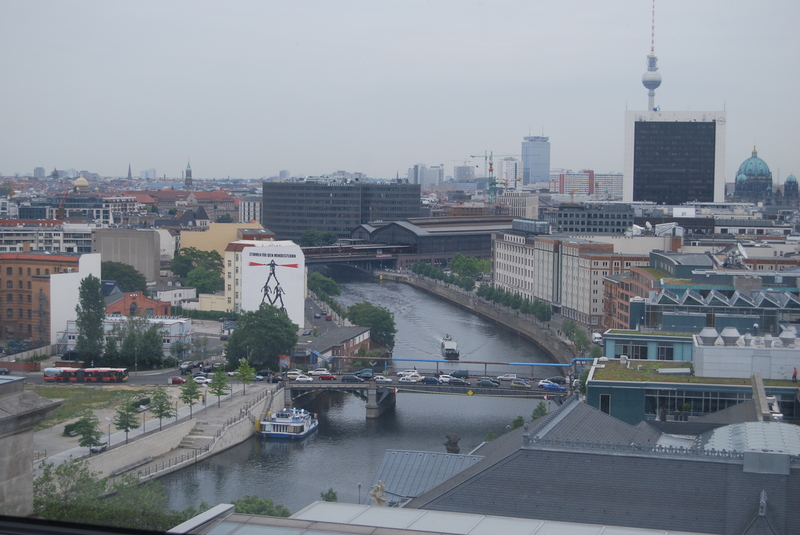 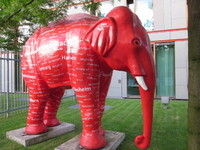 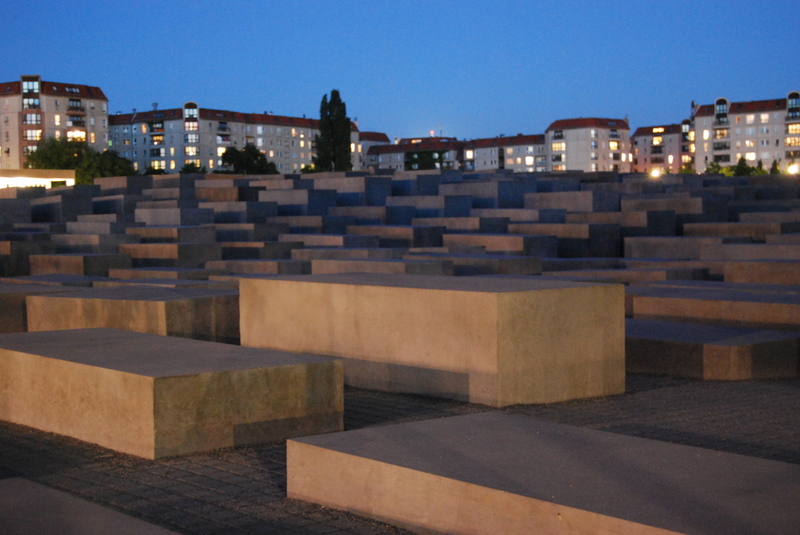 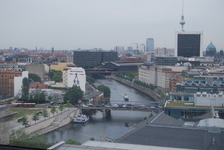 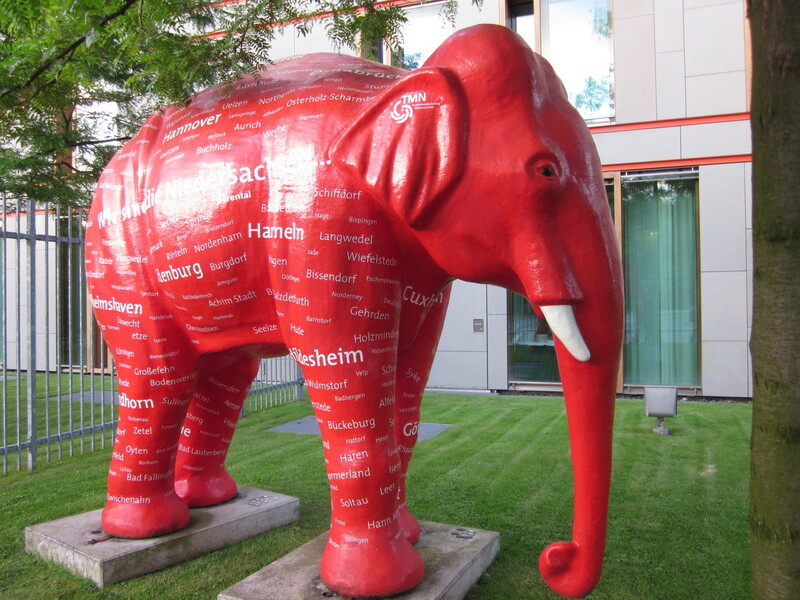 I really liked Berlin. 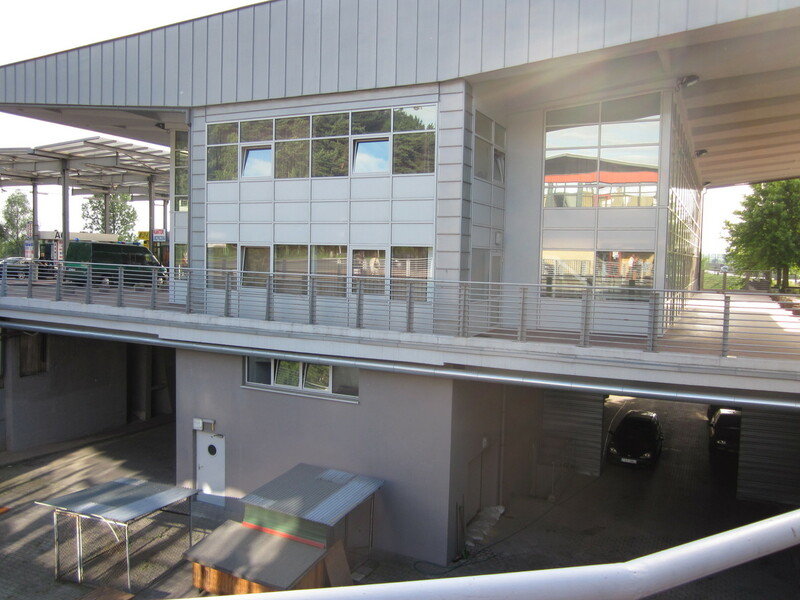 It has a hip and happening vibe to it, but also a real sense of history. 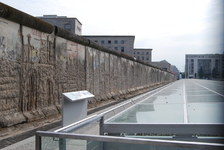 Stop anyone over the age of 25 and they'll tell you their story about the Wall. The path of the wall is still marked out on the ground and its almost surreal to see where it goes. 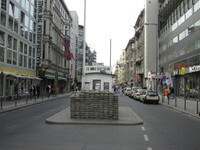 I thought it was a straight wall across the middle of the city, but no it zigs and zags all over the place. 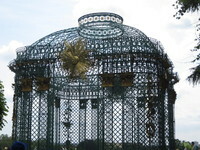 We went to one of the bits which is still standing and admittedly it looks a little underwelming. I expected it to be bigger and more menacing. 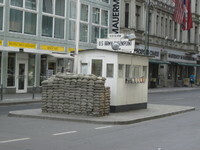 Of course, the minefields, guards and automatic machine guns have been taken away, so that has dropped it back a bit. 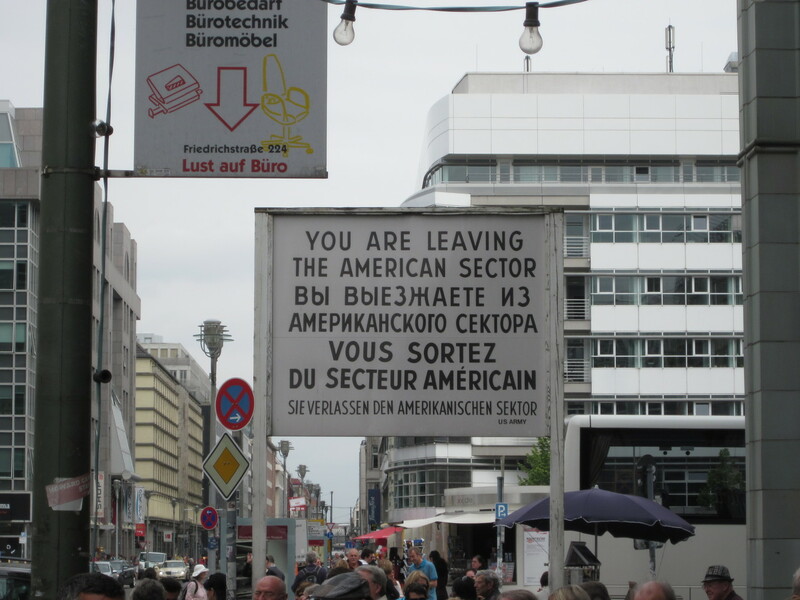 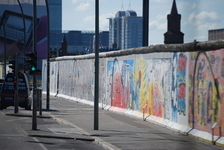 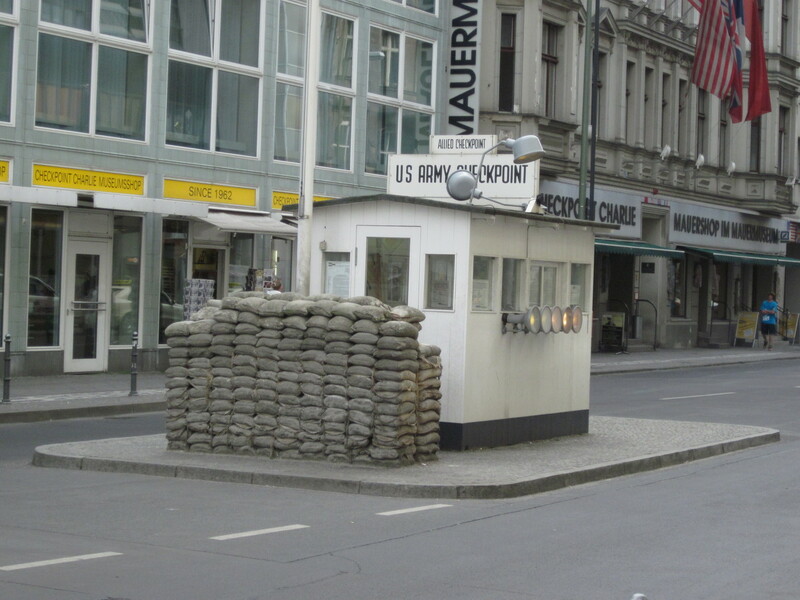 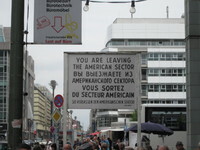 The Checkpoint Charlie museum is worth a visit, its intersting to see how people both coped with the wall, then tried to escape, in some cases they were successful and in some cases they weren't. 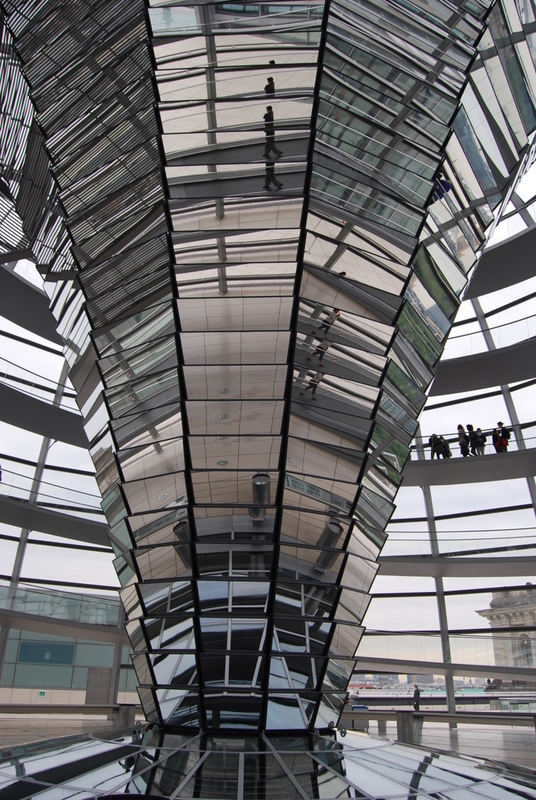 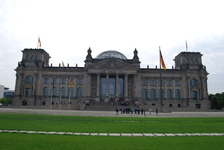 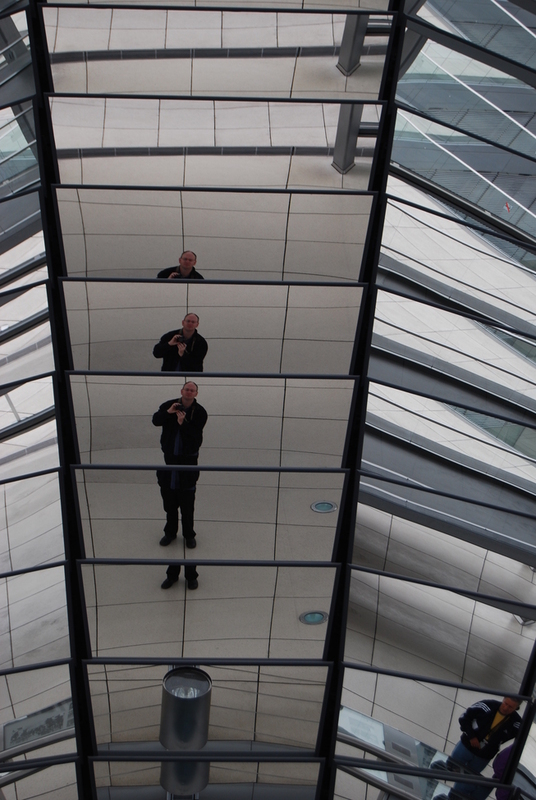 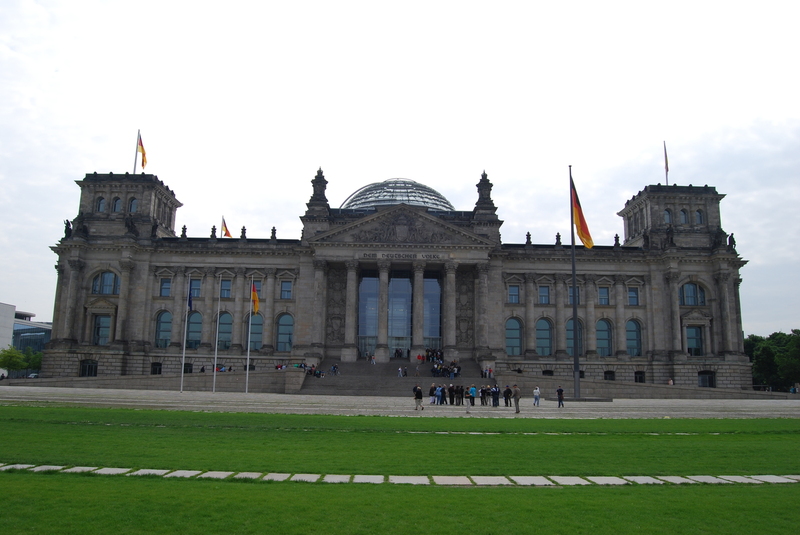 There was a visit to the Reichstag, the German Parliment which offers very nice views from the top and one of the most complicated skylights you're ever likely to see. 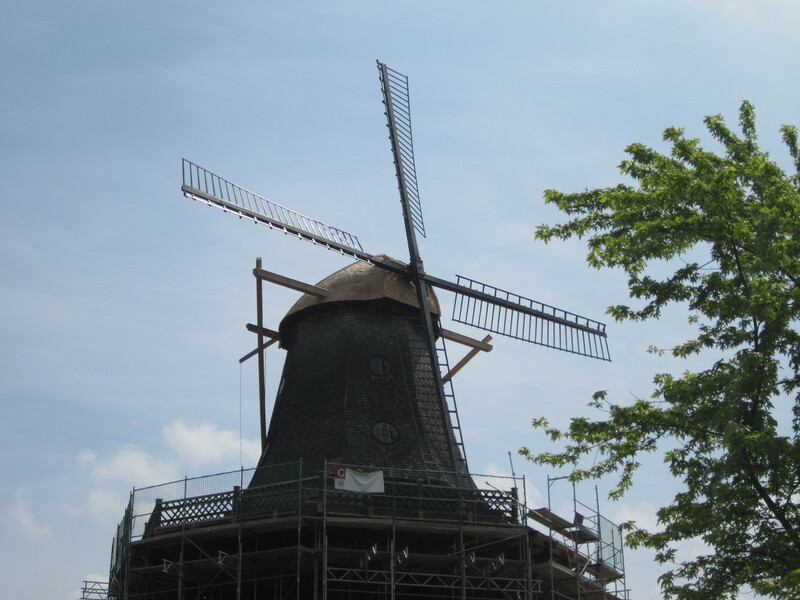 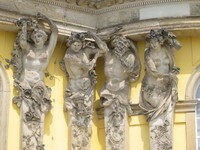 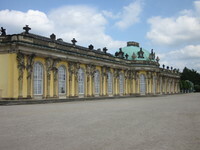 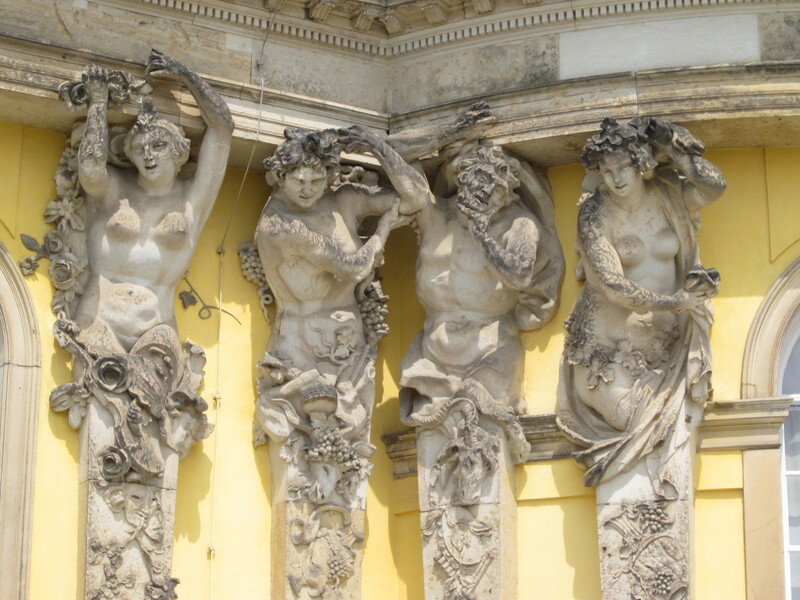 We visited Potsdam and took in the sights there, then headed back to Berlin. 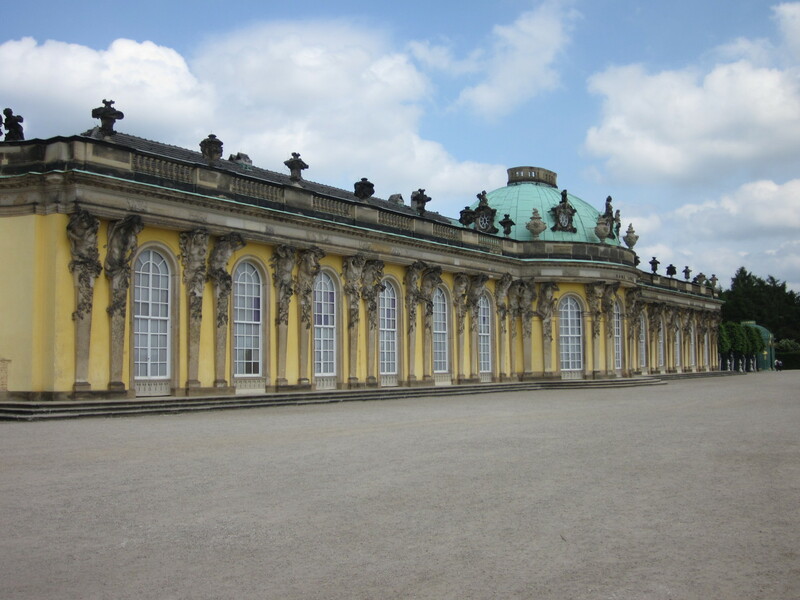 Potsdam is a nice place to walk around, sort of the upmarket side of Berlin, where you want to live, but probably can't afford to. 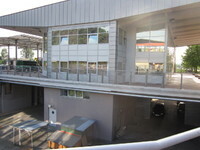 Last modified: May 27 2012 04:24:24.